I had no idea that supplements could help you recover from a concussion. 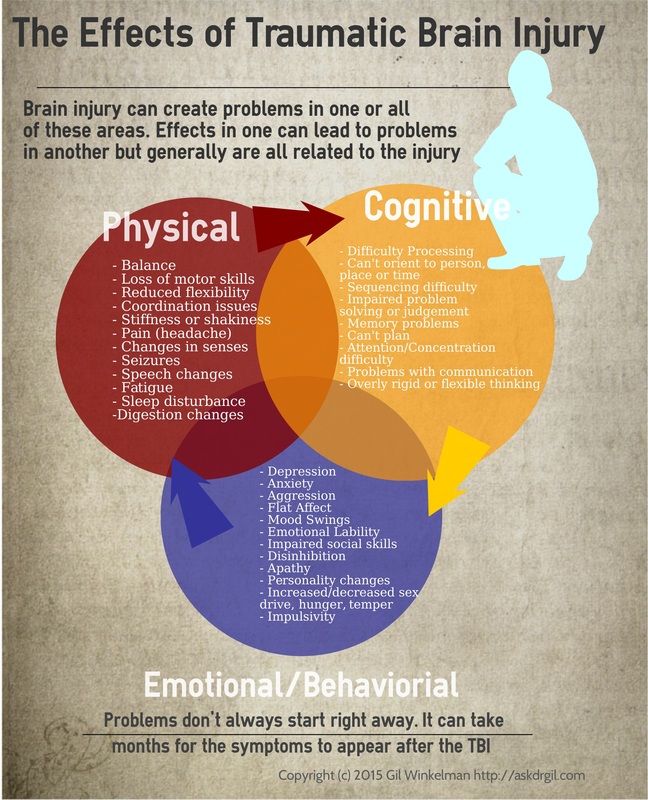 It is important to remember that taking the time to understand this can help you find the best way to get better faster when having a concussion. A friend of mine was talking about how he needed to see a doctor because of a concussion, so I wanted to know how to help him recover. I appreciate you showing the dangers that TBI can have on your lifestyle, both physically and cognitively. It is important to treat concussions seriously and get the help you need. I know that there are plenty of services that can help if you do the research. You’re both welcome! The research on supplements for TBI/Concussion is very exciting. I just happened on your article this morning. It was such a relief knowing there is a way to overcome TBI. I was struck by lightning in July 2017. One of many lasting side effects was TBI. Most doctors don’t know how to treat me. My doctors are telling me to just rest and live everyday life. I have been taking some of the supplements mentioned in article. I need to get better not just survive. What kind of doctor should I look for in my area for treatment? Any help appreciated. My suggestion is to find someone who can perform neurofeedback in your area. The other option is telemedicine to balance supplements but I would try neurofeedback first.